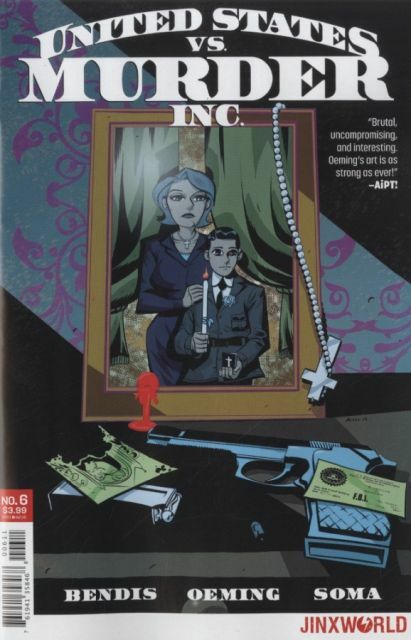 From the Eisner Award-winning creators of POWERS! Murder, Inc. has gone to war with the United States-and the United States has lost! The president is dead, the vice president has quit, there's chaos in the streets, fighting in Congress, farms are burning...but thank God our boy Valentine has a plan. It's an alternative look at our world that shows us what the world would be like if it were run by gangsters, where the five families of organized crime have taken over!